Make break time more exciting! 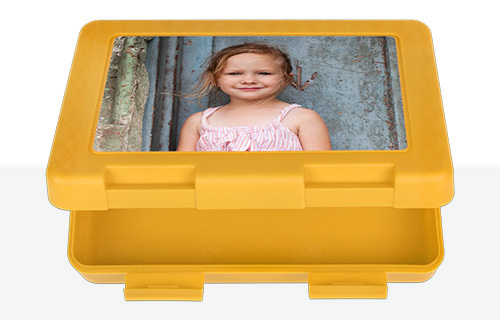 Make lunchtime something to look forward to with their photo on this personalised sandwich box. This customised sandwich box has two hinged closures and is made of food-safe plastic. 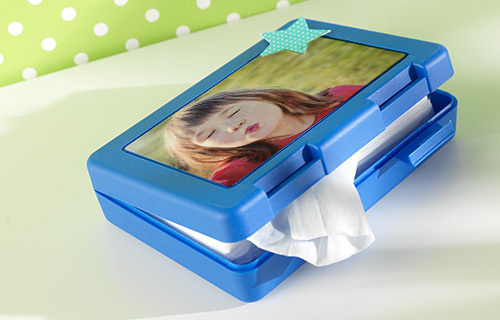 Handwashing is recommended to stop your photo from fading or scratching.